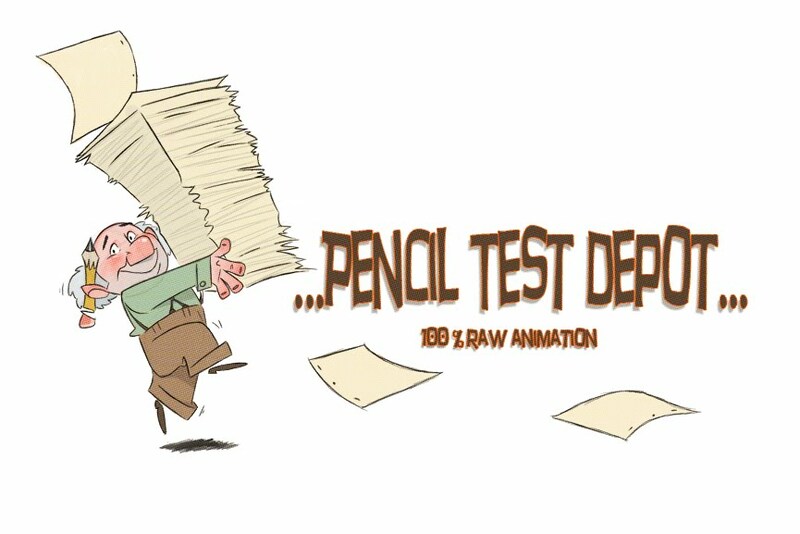 Pencil Test Depot: Lilo & Stitch: Deleted Sequences Pencil Tests! WOW!..Full pencil test sequences from Lilo and Stitch. These are deleted sequences and have a mixture of rough pencil and cleaned (mostly rough)! These are some really nice pieces and I have always been really impressed how Andreas Deja guided his team with the subtle child like motions of Lilo. The Beach sequence has some uncomfortable comments made towards Lilo (trying to play on the ignorance of some tourists) and I would guess as far as the Bedtime Story goes...they wanted to go more direct to the point of showing the love between the two sisters even after the argument. I definitely would say that the sequence that they went with in the film is pretty strong. If you haven't seen the movie, do a comparison and see how you feel...discussion?